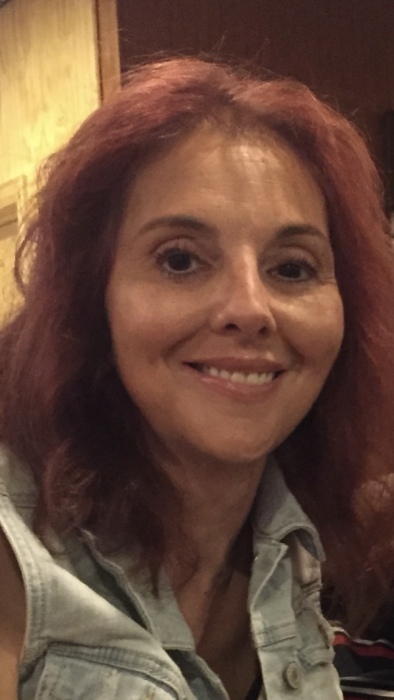 Alicia M. DeSimone, 52, of East Hanover, passed away on March 25, 2019. Alicia worked many years as a secretary for the St. Rose of Lima School before retiring. Beloved wife of 28 years to Pike DeSimone. Devoted mother of Harry, Maria, her fiancé RJ, Nicolette and Stephen. Cherished Nonna of Adriana and Joseph. Loving daughter of Marie and the late Louis. Dear sister of the late Daniel. She is also survived by her pets Lucy, Marshall, Bowser and Desi. Visitation at the Leonardis Memorial Home 210 Ridgedale Ave, Florham Park on Friday from 5-9pm. The funeral mass will be held on Saturday at St. Rose of Lima Church in East Hanover at 9:45am followed by the Entombment at Gate of Heaven Cemetery.